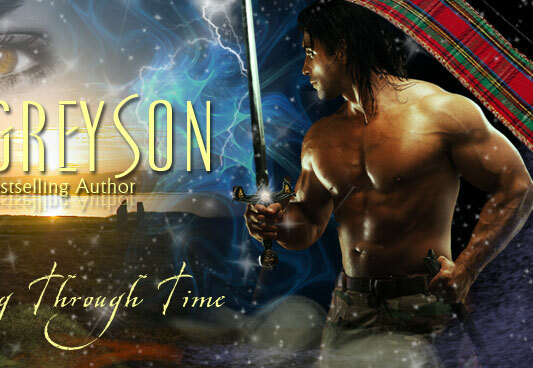 Do you enjoy a wee bit of time travel in your stories? 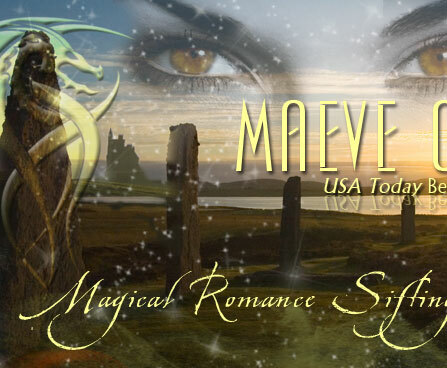 Do you love romances shimmering with magic and Celtic myth? Yep. Me too. And that’s what you’ll find in my stories. My fine brave Scots always find out too late it’s a lot easier to manage a sprawling Highland clan than handle one headstrong woman. And even though this lesson can be somewhat difficult at times, they always enjoy the learning of it. So welcome. Relax. Take a bit of time to wander about the site. If you’d like to stay caught up on general bits and bobs about my little world, take a minute to pop over to my blog. See the little envelope in the sidebar below? Click there to subscribe to my newsletter and get exclusive peeks and previews of upcoming releases. 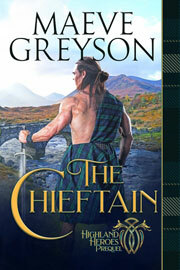 I swear upon the kilt of a brawny Highlander that I’ll never give out your email address nor fill your inbox with spam. Thanks so much for stopping by and never forget my mantra: No one has the power to shatter your dreams unless YOU give it to them.